We were sent Target Dry coats for the purpose of this review, and I was asked to style my coat for winter. That part was pretty easy because the weather here lately has been bitterly cold, with snow in the air (but not on the ground) for the past few weeks. The winter season has well and truly set in and with it comes the expected, unpredictable weather! There is that one key essential that everyone should have in their wardrobe to cope with any sudden rain showers or snow blizzards. A good waterproof jacket or coat will keep you warm and dry on bitterly chilly, rainy days. Target Dry is an outdoor clothing specialist that combines functionality with stylish designs. 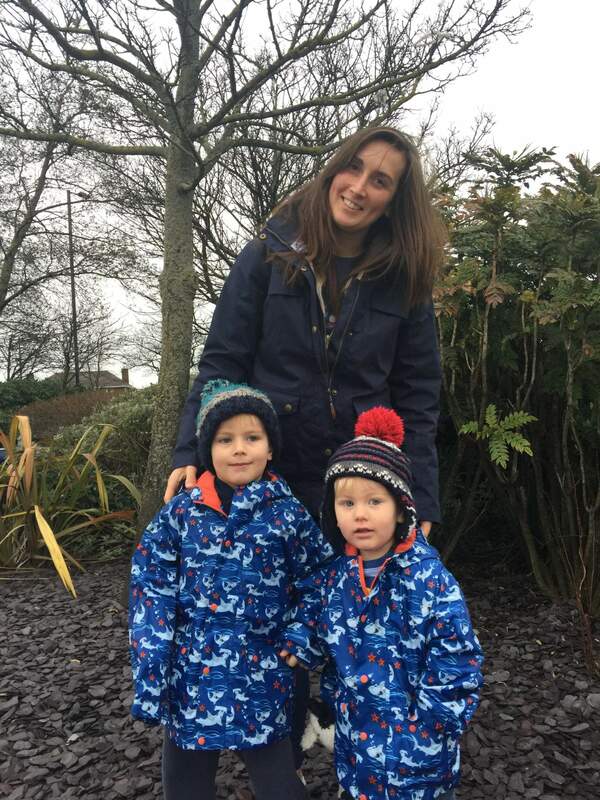 Traditionally, outdoor clothing has been seen as shapeless and unflattering, but I think these coats are so fun (especially the boy’s coats – take a look at those on instagram) and not at all rambler-esque. 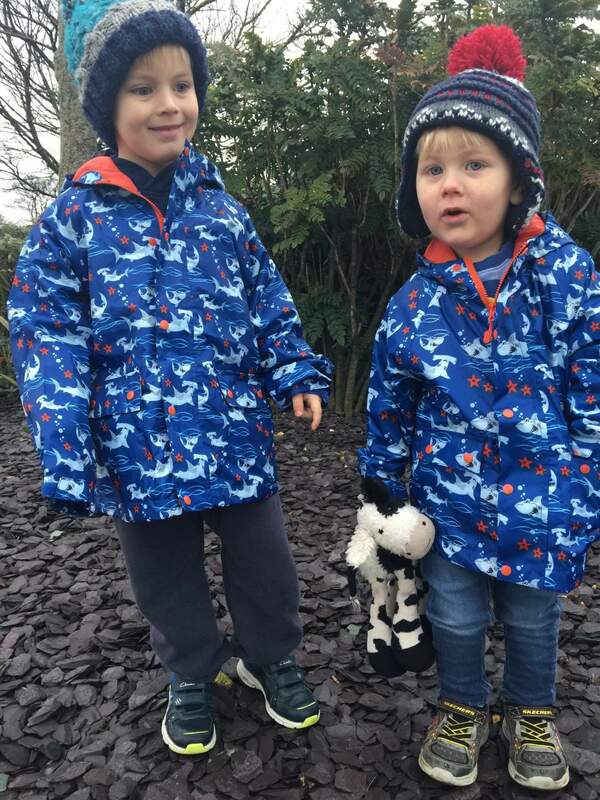 Here are me and the boys in our Target Dry waterproof coats. Aren’t they cute! A waterproof, bum covering, hard wearing yet stylish autumn and winter coat! Styled with ideas for ethically sourced or produced clothing and accessories, and perfect for women on mummy-duty in the winter. Nothing better than feeling all snuggly and warm inside and out.